I had a great experience today, and decided it warranted a special mid-week episode recorded on board a First ScotRail train from Aberdeen to Glasgow. 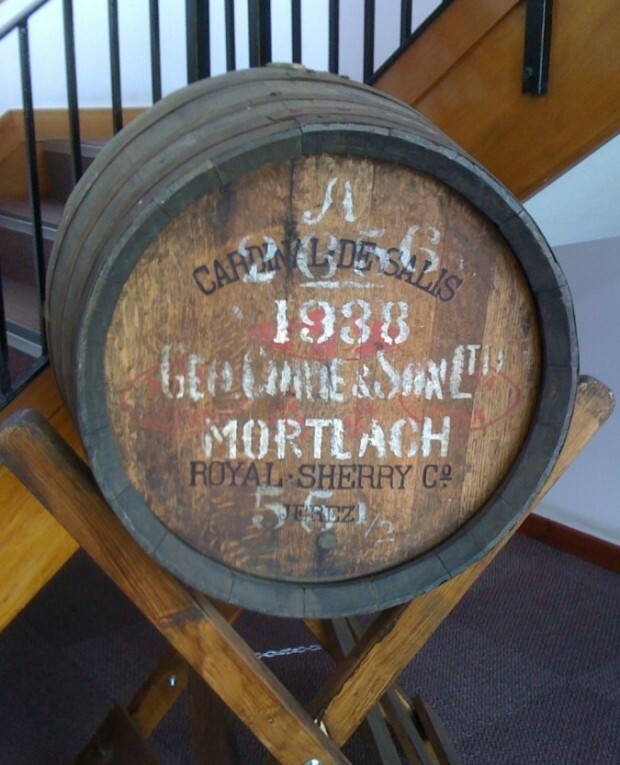 Michael Urquhart gave me a private tour of the Gordon & MacPhail warehouses and sample room in Elgin, along with a tasting of several G&M bottlings, including the new 70-year-old Mortlach! Along the way, we talked about the family’s history in the whisky business, nosing and tasting, and much more!